So, Ganthi isn’t alone. Its brother sleeps there on its side, back to back. And they probably both dream of adventures yet to come. I could sit there for ages and watch them gently sway in the waves. 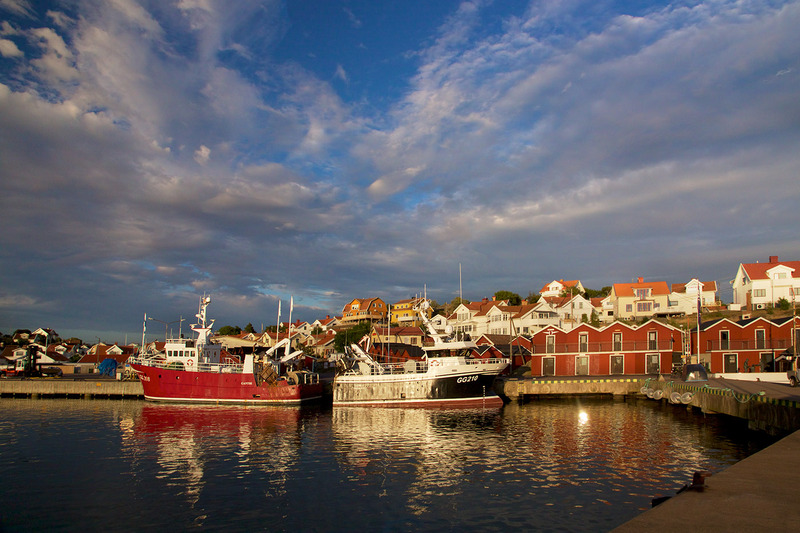 This entry was posted in Alltagswunder, Habitat and tagged Donsö, travel by Roland. Bookmark the permalink.